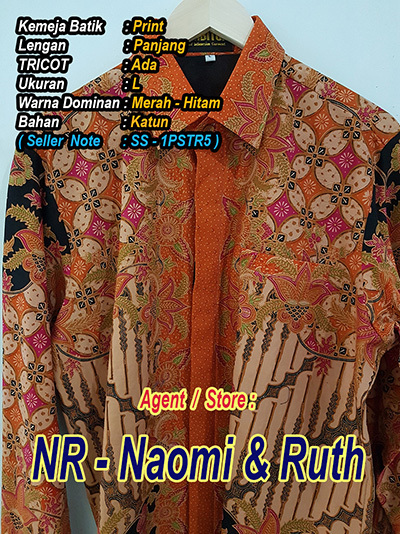 Many stores sell batik shirt and batik cloth. 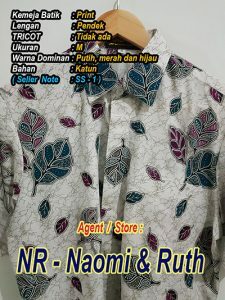 But often many people do not know which is the best place offering the best design and material and also good sewing and they keep asking where we can buy Batik shirts. ??? 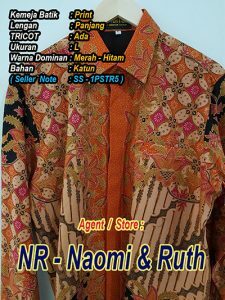 Author kolbe2017Posted on May 3, 2018 Categories Fashion StoreLeave a comment on Where to buy BATIK shirt and BATIK TULIS cloth? 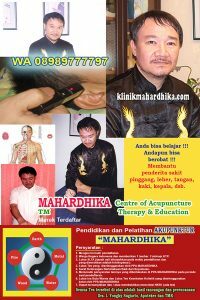 YOGYAKARTA is a tourism city in Indonesia which is very famous and familiar to many people around the world. 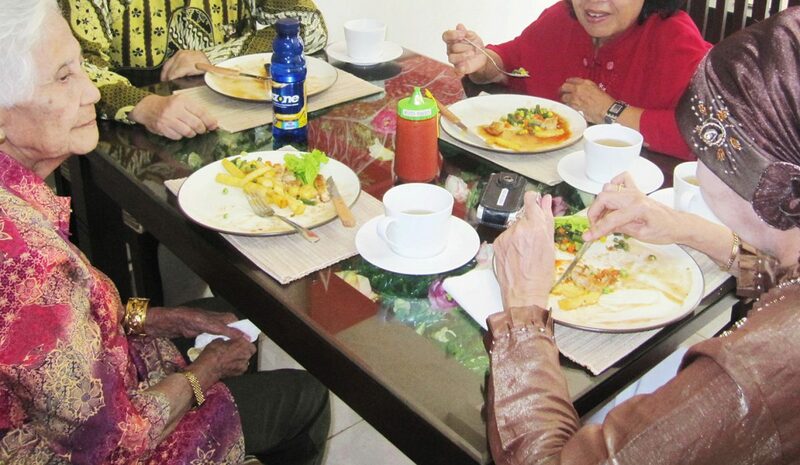 One interesting area is Prawirotaman at the heart of Yogyakarta. 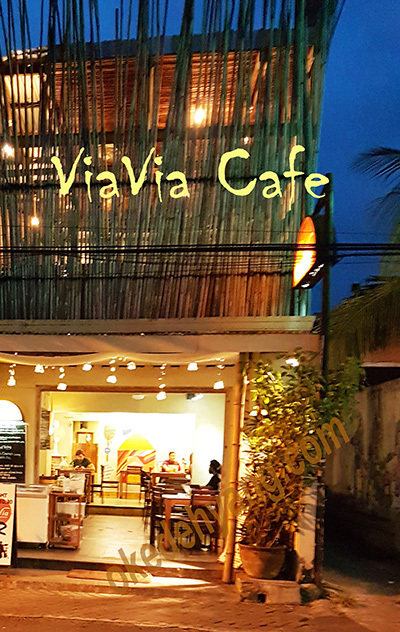 On that street we can find many guesthouses, restaurants and cafes. There is an interesting place where we can have delicious meal. 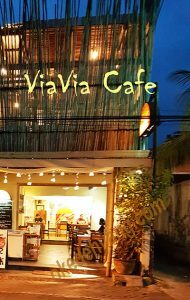 The place name is VIA VIA Cafe. Very enjoyable !!! 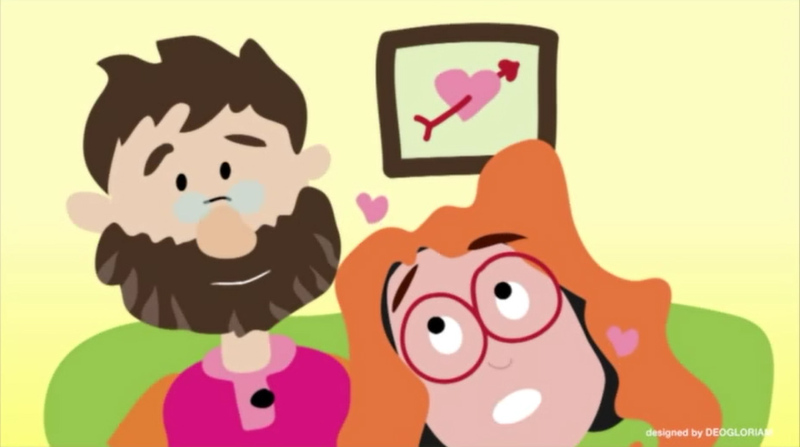 The product of which you expect us to create animation. 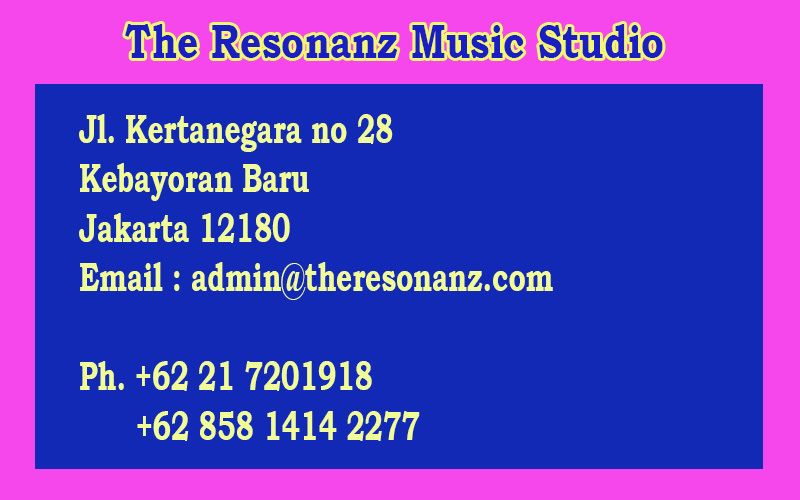 We are proud of serving you or your company or organization to record meetings, functions, seminars and any kind of gathering such as birthday party, wedding anniversary, etc.